Playa Brasilito is a tiny fishing village between Playa Tamarindo and Playa Flamingo. 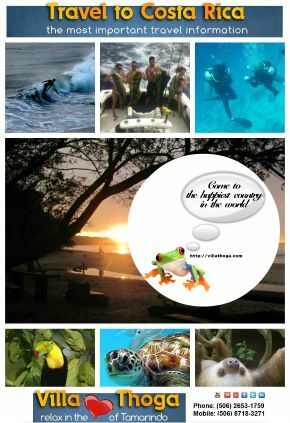 Located only around 70 km from Liberia, the capital of the province Guanacaste. 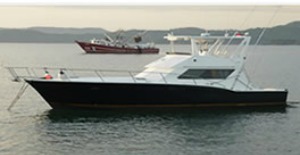 In Playa Brasilito we work with the best, licensed captains and their crews from Flamingo and Playa Ocotal. Don’t worry, we pick you up. 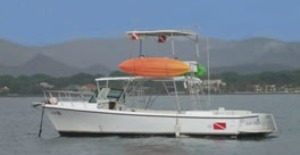 All the captains have great experience fishing in Brasilito Costa Rica. 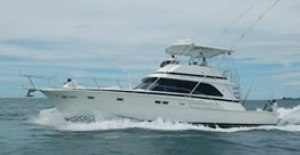 All our Playa Brasilito fishing charters provide a high quality fishing experience for people of all ages. 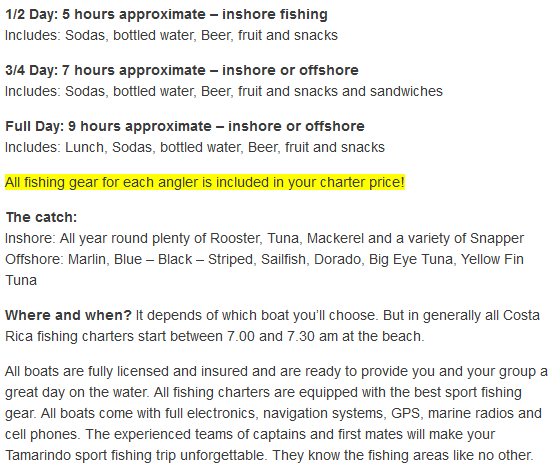 To save your fishing date(s) a reservation is required. After receiving your reservation we will send you a confirmation per email. 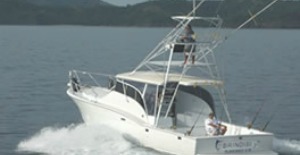 37 ft Chris Craft – Up to 6 anglers | Prices are per boat not per angler! 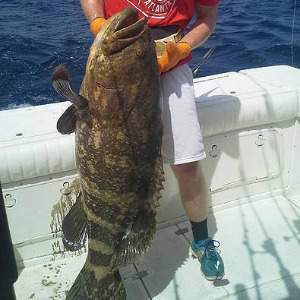 38 ft Florida Boat – Up to 4 anglers | Prices are per boat not per angler! 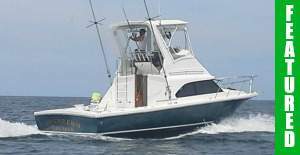 44 ft Hatteras – Up to 8 anglers | Prices are per boat not per angler! 50 ft Bertram – Up to 8 anglers | Prices are per boat not per angler! 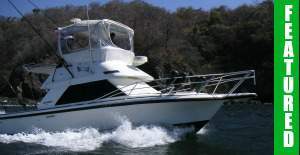 If you need an accommodation in or near Playa Brasilito for your fishing trip, we are here to help. Let us know what you expect and we make it happen. 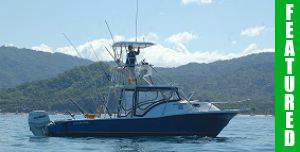 We’re guarantee you the best fishing experience in Playa Brasilito you will ever had.